Many people in the village do not know that Crescent Cat Rescue (charity no.1079086) support lost, abandoned and homeless cats and kittens from around the district. The rescue relies heavily on fundraising, donations and good will. Many volunteers give up their time each week to help keep the shelter in good order. It can be a tiring and thankless job. 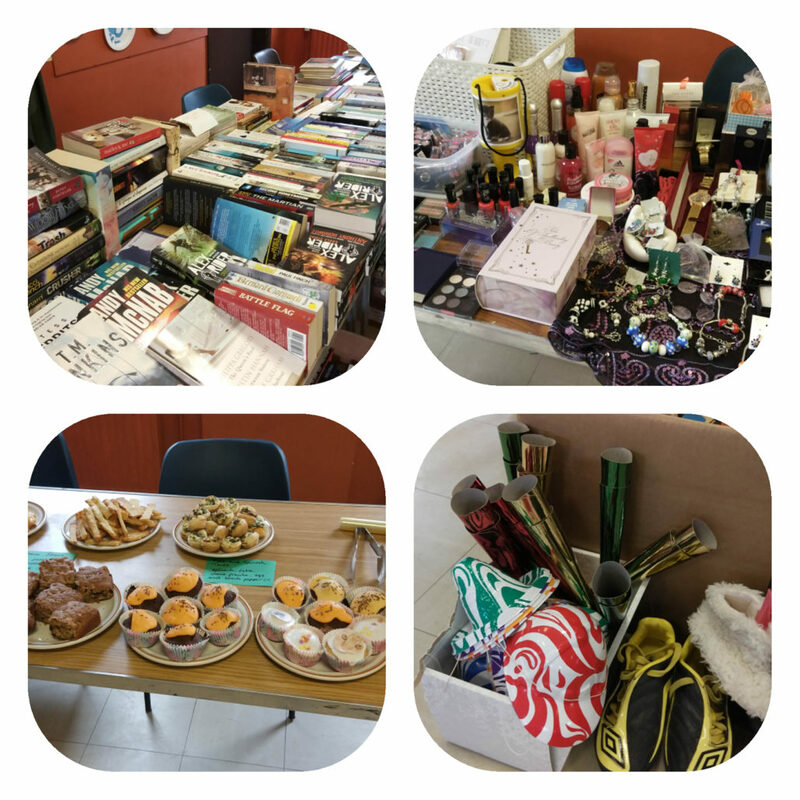 On Saturday a table top sale was held in the Scout Hut, the proceeds of which were given to the rescue. Great support and hard work meant that a total of £423.59p was raised on the day. Anyone interested in volunteering or supporting the rescue should call Carole on 01255 861 309.